Dr. Matt Ritter, Cal Poly, San Luis Obispo Professor of Botany and Plant Conservatory director, speaks about the natural history of the amazingly diverse selection of native and introduced trees that are found in California. 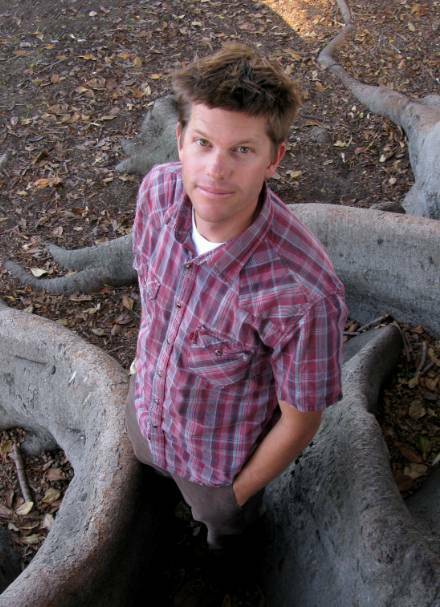 He will share stories about cultivation of these trees, give us identification tips, and discuss his current work on mapping tree abundance in the cities of California. 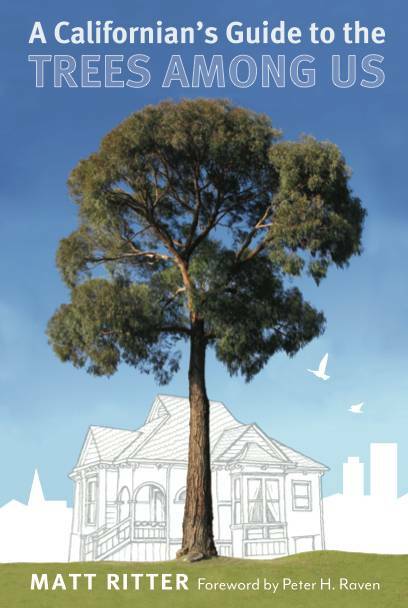 Matt will present a lively photographic exposé of the lives and stories of some of the fascinating urban trees featured in his new book, A Californian's Guide to the Trees among Us, and in his recent series of articles in Pacific Horticulture magazine. He will talk about his current work mapping trees in California's cities using aerial images and computer image recognition software. “In California, you don’t need to travel to a far-away exotic location to be awed by nature. So much of the world’s plant diversity is represented right here in our own neighborhood parks, gardens, and streets. We can thank the agreeable Mediterranean climate and a rich horticultural history for this living endowment.” Dr. Ritter says. Dr. Ritter studies cultivated trees and those that escape cultivation. His bachelor’s degree is in microbiology and his Ph.D. is in Plant Developmental Biology. In addition to his responsibilities as a botany professor in the Biological Sciences Department at Cal Poly, San Luis Obispo, and director of the plant conservatory, he is also Chair of the City of San Luis Obispo Tree Committee. He holds a Kenan Fellowship at the National Tropical Botanical Gardens, is the Ray Collett Visiting Scholar at the UC Santa Cruz arboretum, and teaches for the Organization of Tropical Studies in Costa Rica Dr. Ritter has authored numerous scientific papers about plants and contributed to many botanical references including the upcoming second edition of the Jepson Manual: Higher Plants of California and the Flora of North America Project. will be available for sale and signing after his presentation.